The wasp trap is useful from March to September. When pouring a sweet liquid (apple juice, syrup, or special wasp liquid bait - recommended since only wasps and flies show an interest, thus avoiding bees getting caught and having a very bad time with one of their predators) wasps are attracted and stuck inside the glass tube. They remain trapped once they have gone through the entrance lock specially designed to stop them getting out again and stop butterflies going in. 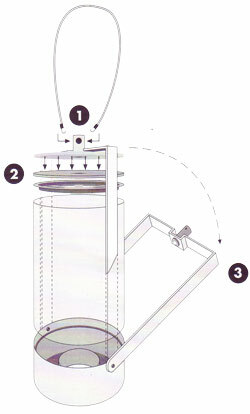 The wasp trap is designed to be used outside (e.g. on a balcony, a terrace, or a garden). Do not place the wasp trap inside the house, otherwise hymenopters would be drawn to it unnecessarily. 2. fill up the container 10 to 15mm high. LaPaDD has selected the well-named Guêp'Clac liquid bait for you. Concentrated (dilute with two measures of water), powerful, selective, organic, Guêp'Clac liquid bait is the infallible partner for your wasp trap. 3.hang the wasp trap in a high place (ideally 1 or 2 days before) 2 to 5m away from the place you want to protect, a table in the garden for instance. 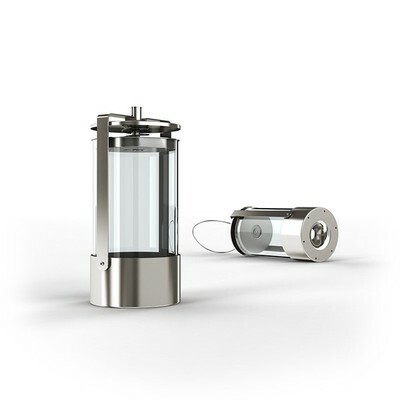 We do not recommend you only hang the wasp trap during your meal because the bait will not have time to achieve its maximal efficiency in such a short time. (1) Insert the suspension cable hooks in the holes provided. To take it down, carry out the operation in reverse. NB! Before filling up the reservoir with liquid or cleaning it, always take down the wasp trap and place it on a flat surface. Stay away from windows and entrances to the house as far as possible to avoid surviving wasps bothering you inside. (2) Press the top hood to push in the spring. (3) Make the steel bars on the side pivot to free the hood. You can now remove the top hood. Once you have removed the hood, you can pull out the glass tube to gain easy access to the reservoir. takes effect immediately at all temperatures. attracts wasps, flies and hornets. efficient 10 to 12 days. acetic acid (vinegar) in aqueous solution. pour 100 ml of attractant in the trap. at high temperatures (> 35°C), hang the trap in she shade and regularly add water (in order to maintain a sufficient attractant level). 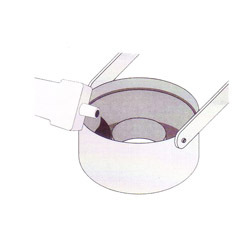 renew the operation as soon as the trap is saturated with insects at the latest after 10 to 12 of use. In order to enhance the trap's efficiency, do not hesitate to place it elsewhere and position it sheltered from the wind. N.B. Preferably open the trap in the morning, since insects trapped the day before will have drowned. extras - wasps and hornets do not only bother us when we are eating in peace or resting in the garden: they can represent a real danger by causing an anaphylactic shock with allergic people, or be inadvertently consumed and cause an obstruction of the respiratory system. respectful of life - used with the Guep'Clac liquid bait (organic product, made in France by Protecta), only wasps and flies are trapped. Bumble bees, bees, and other pollinator insects are not attracted by the bait. Butterflies can not enter thanks to the lock specifically designed to spare them. 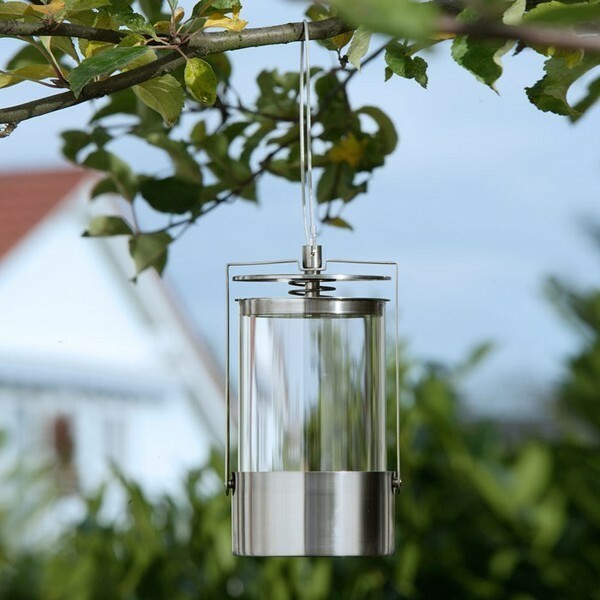 aesthetic - more elegant and much more functional than a tinkered plastic bottle, this very refined and timeless glass and steel trap will adapt in style to all environments.